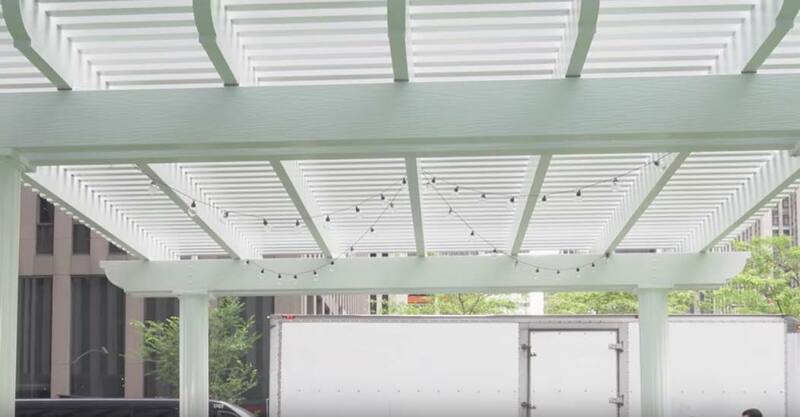 Four Seasons Patio Covers are offered here at Northwest Exteriors and are installed by our highly experienced home improvement contractors that are here to help you through the process every step of the way. 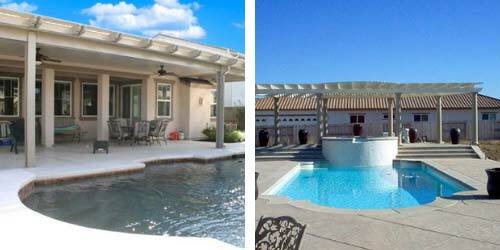 We strive as a company to provide honest and reliable information regarding all patio cover options by Four Seasons. Whether choosing a basic patio cover style or going above and beyond for a customized design for your home, we work with you to make sure you have the best possible end result. There are three options to pick from that offer strength and versatility, with a unique twist. Whatever the case may be, each option is available in lots of different colors, fabrics, styles, and more. Four Seasons' Insulated Laminated Roof Panels are made with EPS (Expanded Polystyrene), a foam core, that not only creates a more durable patio cover, but is a key product used in energy efficient homes. 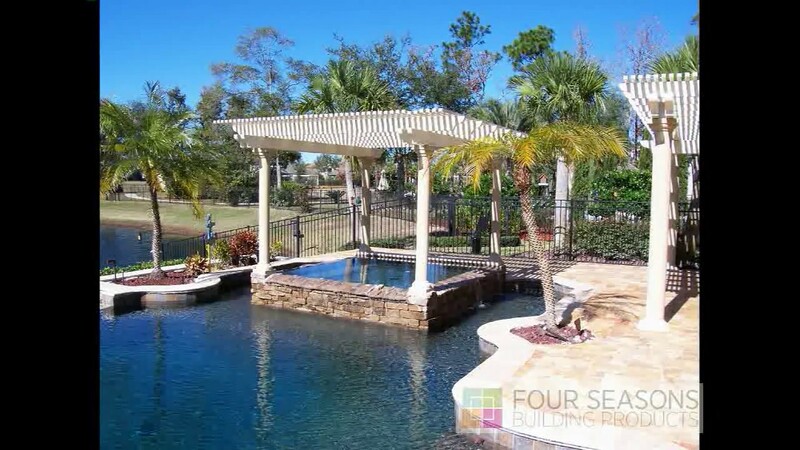 Four Seasons' Roll Formed Patio Covers is a solid patio cover that prevents damage from harmful UV rays and rough weather conditions. All Roll Formed Patio Covers have complete shading over your patio so you can enjoy your backyard view day and night. This option is great for parties and relaxation time any time of the year. The last option is Deluxe Lattice Wrap Patio Covers, which is a combination of solid insulated Laminated Roof Panels with aluminum rafters, and not only supplies full coverage shading but offers dimension and personal style to your patio cover. Each option can be specifically modified as a carport to protect your vehicle from weather conditions and provide absolute coverage. All of these design options above can also be specially made to work with ceiling fans, light fixtures, and more. 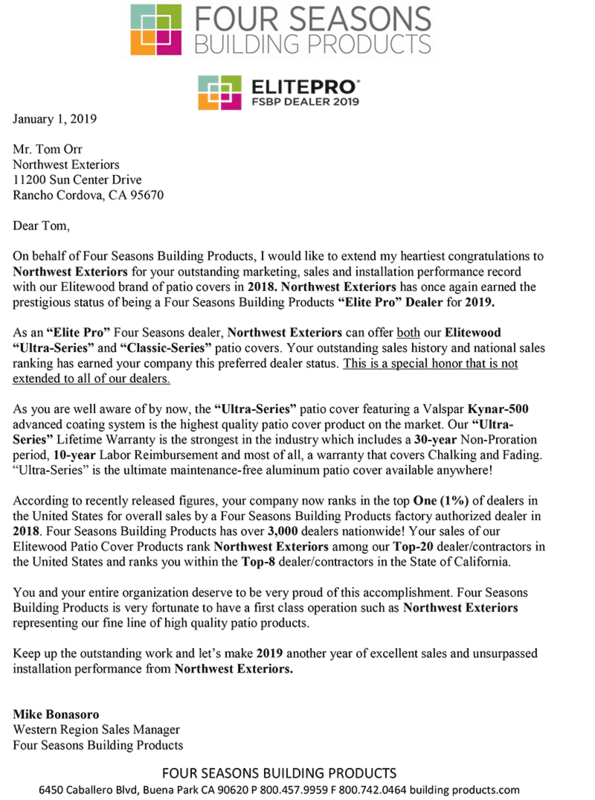 "I am very excited to have Northwest Exteriors as an ElitePRO Partner for 2019. I want to stress the word partner, as I absolutely view this as a partnership. 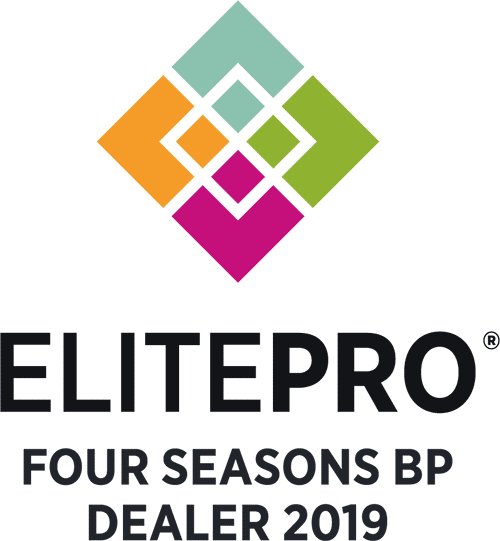 Our goal is for our ElitePRO dealers to be leaders in their market as Four Seasons is a leader in the industry." 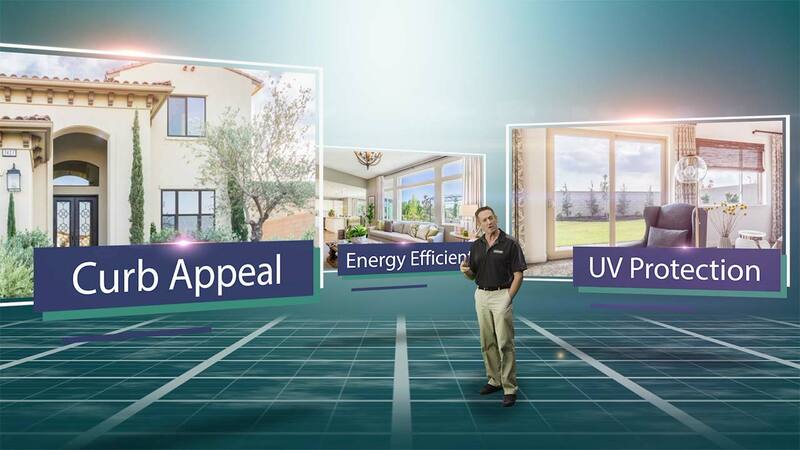 Four Seasons’ stands by their products with a LIFETIME WARRANTY and our installation experts will be there to find out what is best for you and your home. Whether it is making a decision on a specific patio cover option or accommodating with special requests, we work hard to provide you with the best experience and a lifetime use of your new patio covers. I really felt that the people that I'd met with were extremely professional. The work crews were extremely cognizant and mindful of being in my home, and they did the work well. With my new windows my air-conditioning unit no longer kicks in in the morning. the house stays cool until afternoon. I can really tell the difference with the house being quieter when the windows are closed. I was very satisfied with what they did. I am satisfied with the materials they used, and they did a very good job. I think they were terrific. I love the windows and they do beautiful work.